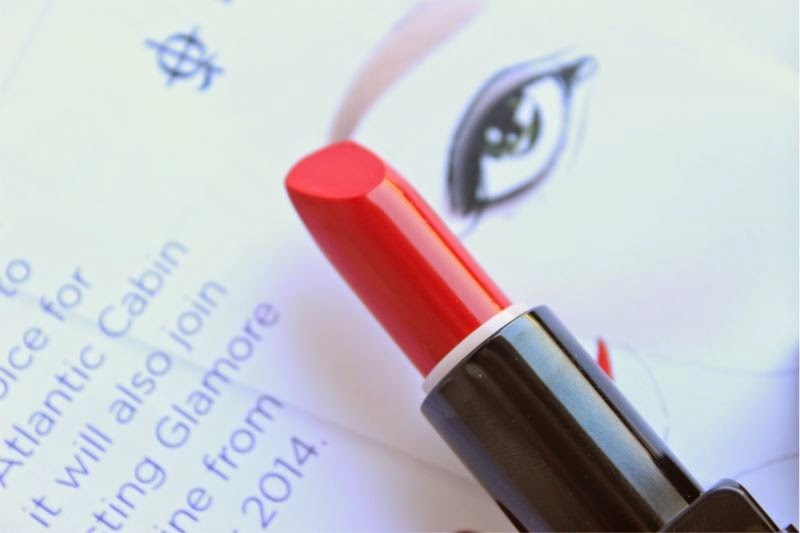 This year Virgin Atlantic celebrate its 30th anniversary and to celebrate this and the newly designed company red uniforms this summer, Illamasqua have hopped on board (pun fully intended because I am that guy) with Virgin Atlantic to create the perfect red lipstick to mark the occasion. 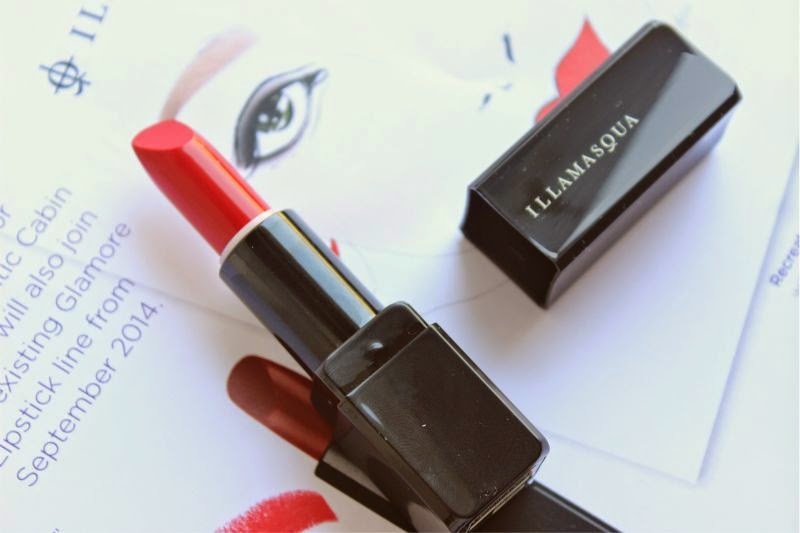 In true Illamasqua style this is not just another red lipstick but is in fact the exact pantone shade of red of the Virgin Atlantic uniforms. Pretty cool huh? I know what you are thinking because to an extend the same thought crossed my mind - another red lipstick? If this was a MAC offering I'd agree but Illamasqua aren't a brand I'd personally associate with red lipsticks and the fact it was created and matched perfectly to a uniform gets brownie points from me. As the majority of us don't work for Virgin Atlantic that is neither here nor there but there is no denying that Illasmasqua Virgin Lipstick is a classic red - yes it has a slight blue undertone to help teeth appear more white but it should work on all complexions. In my opinion it is the the type of shade that would be at home in the 1950's, it oozes glamour yet is remarkably easy to wear. 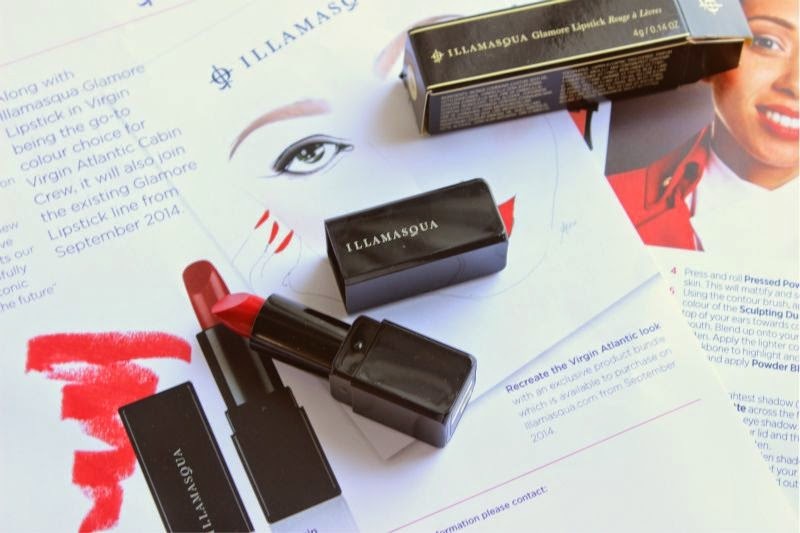 Illamasqua Virgin Lipstick is a part of the Glamore range which is the newest lipstick formulation from the brand. Unlike the majority of Illamasqua lipsticks this is not matte but rather a non-drying and somewhat creamier formula. In my opinion it slots nicely into the satin catagory - not flat yet closer to matte than a glossy finish. 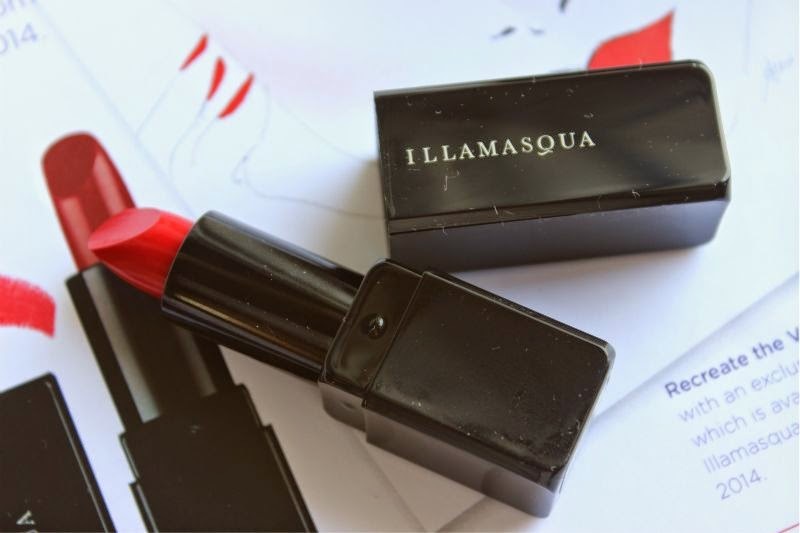 As Illamasqua lipsticks are a little drier in texture compared to most brands the lasting power is prolonged and the formulations are less prone to slipping or bleeding which is always helpful with a bold shade like red. In my opinion all red lipsticks wear best with a lip liner (Illamasqua recommend their lip liner in the shade Lust) to keep the lip lines sharp but this is one of the few red lipsticks I own that once applied it is going nowhere fast. During a wear test I achieved a full three hours before it began to fade and slightly feather around the edges. 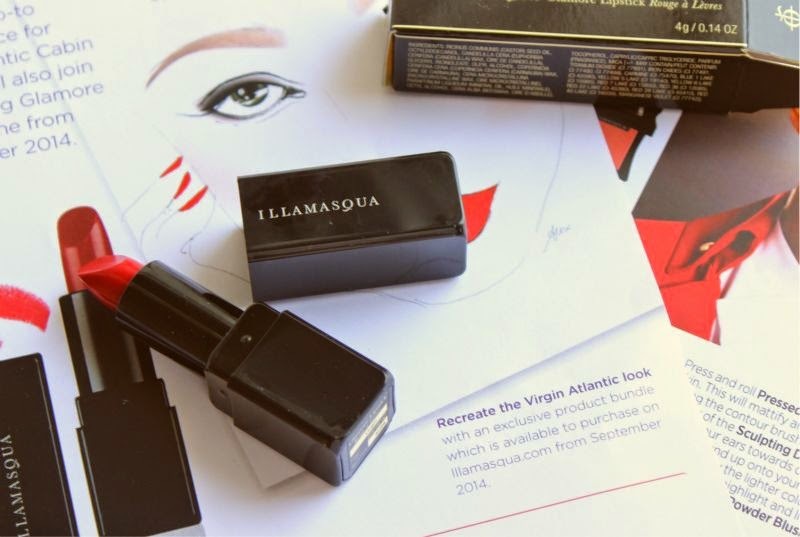 Illamasqua For Virgin Atlantic Glamore Lipstick in Virgin £18.50 via Illamasqua - link. I love that red. Your photography is amazing as usual. Gorgeous shade! My own red, which I've been using for years now, is almost gone, so I'm looking for something new. 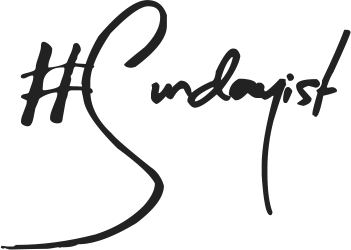 This might be just it ;) Thank you! I can't believe I still haven't tried this brand yet. Want this lipstick so bad! The last layer is so vibrant and fresh! Is it weird that I've always wanted a lipstick in the exact colour of the Virgin Atlantic Airlines uniform? I need to get my hands on this lipstick ASAP! adore this shade of red!! i love illamasqua already but when they release things like these it seems to grow more and more! 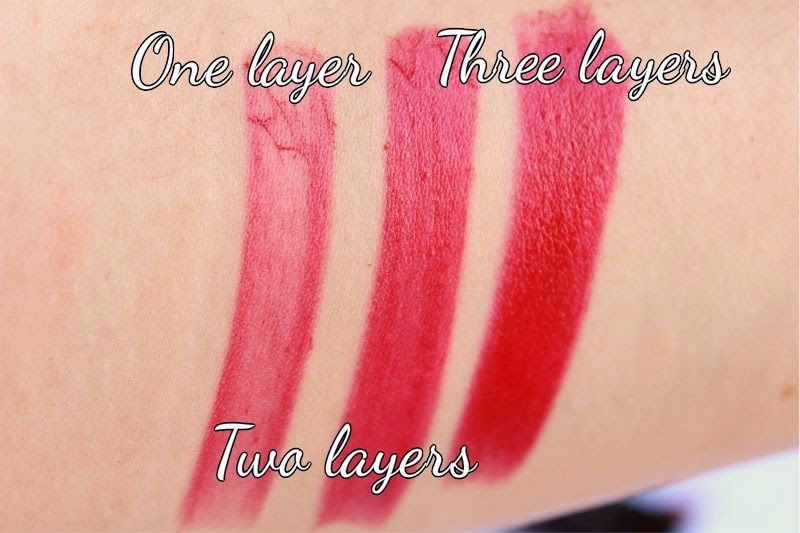 Great classic red lip, definitely worth looking into! This look divine, the perfect red! Sometimes I wish we had a standard work lipstick, but rarely wear red and I love a bright coral and matching nail instead. 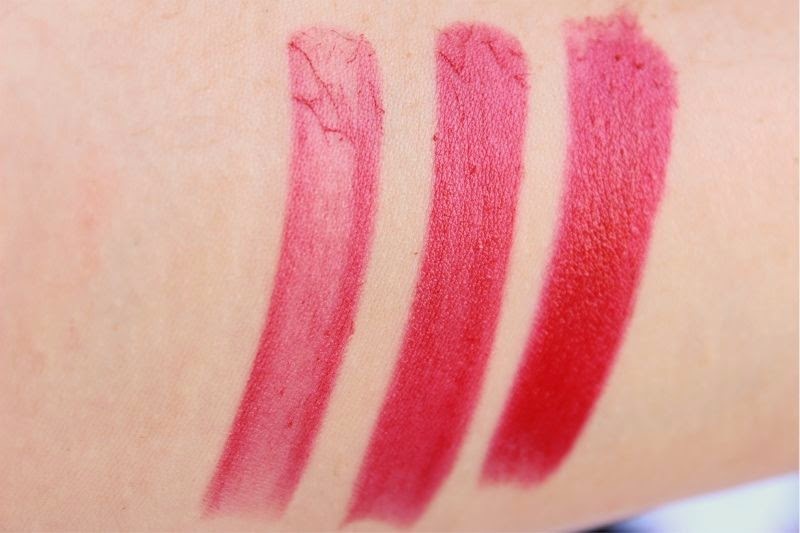 I love this though, I might have to buy it just because it is a special airline lipstick haha! 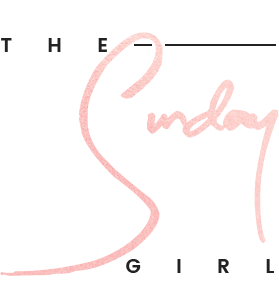 I love the Glamore lipsticks! I'm usually quite wary of reds, but this looks a perfect shade for me - not too dark so as to drown out my skin tone. 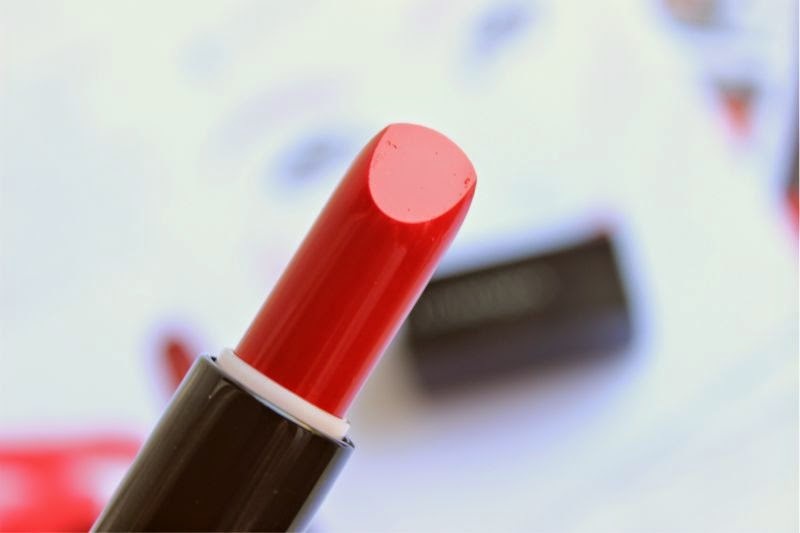 As much as MAC's Lady Bug is my go to red lipstick, I think I may need to add this to my collection. What a lovely red shade! I'm in love with Illamasqua this year for sure. This is fab! The Virgin girls always look fantastic!